At Charlotte's Web, we are grateful for those who've served as members of the United States military. We'd like to extend a discount program as our way of thanking you for your service to our country. Use the form below to upload a copy of your VA card, military dependent ID, State issued Drivers license or ID which shows your Veteran designation or your most recent "LES" (Military Pay Stub) for active duty. 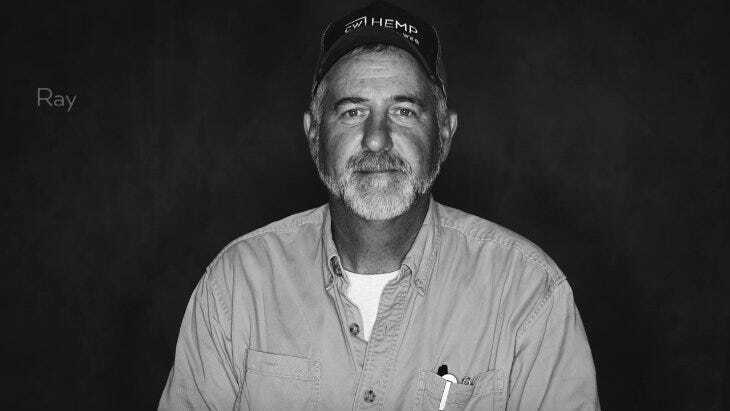 The program discount is 15% off Charlotte's Web Full Strength Hemp Extract Oil, Extra Strength Hemp Extract Oil, Full and Extra Strength Hemp Capsules, CBD Isolate, Charlotte's Web Paws, Topical Cream and Balm. The Original Formula 100ml is offered at a set discounted price of $250. Bulk products and Original Strength 30ml are not eligible for discount. 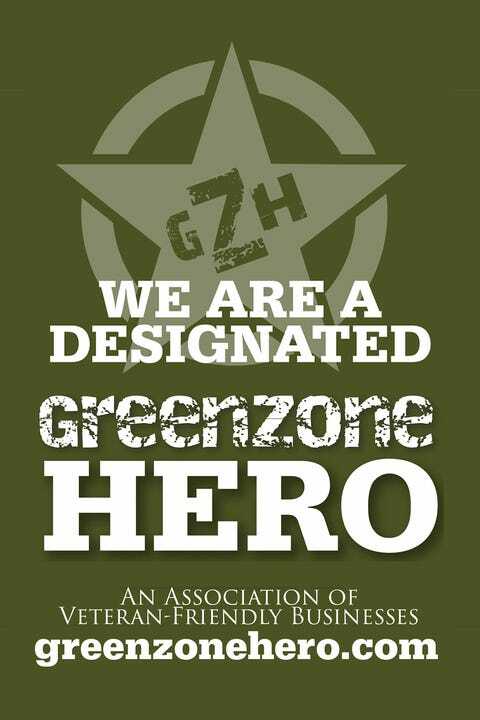 We are a proud partner of Greenzone Hero. To create commerce for American businesses that honor and serve our veterans. Please register or log in to upload.